School physical exams are a common requirement in most school districts. Children pick up germs and diseases at school and could potentially spread them to their parents, siblings, coaches and teachers. Many diseases can be found out from symptoms like sneezes, coughs, sniffles and such but many others so not exhibit immediate symptoms. This is the reason why physicals are so important. • There are medical problems that make it hard for the child to concentrate and can negatively impact the child’s performance at school. 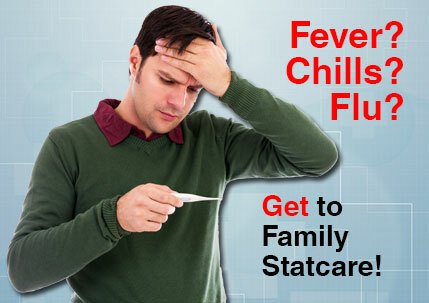 • Many illness can be treated if caught early. Who needs a school physical? • A child who has illnesses like asthma, diabetes or other diseases must have a physical done every year. It is of more importance if your child takes any medications for chronic illnesses. 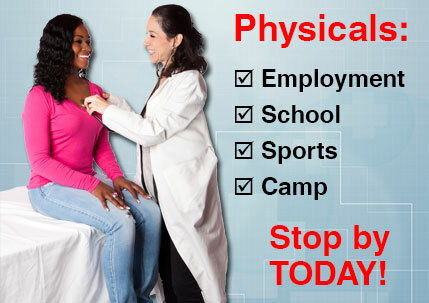 • A healthy child needs to undergo physicals every 1 or 2 years. What to expect during a physical? 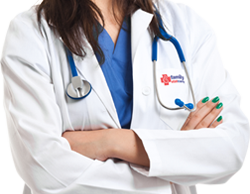 • Like any other medical exam, the healthcare provider will weigh, measure and check the vital signs of your child. • They will also examine the the child’s heart,lungs, abdomen,eyes,ears,nose and throat. • Your child will be examined for strength and flexibility if he/she needs to participate in sports. 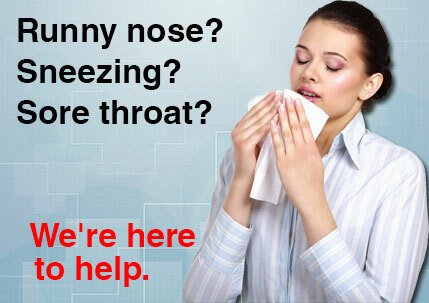 • It is important to follow up any medications or injury treatment with the healthcare provider.